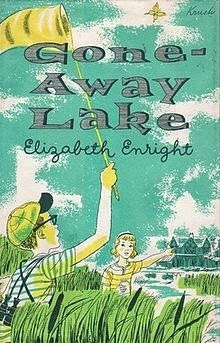 Top Ten Tuesday: 10 Childhood/Teen Books that I'd like to Revisit. 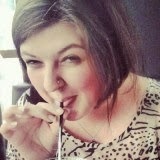 Top Ten Tuesday is a meme run by The Broke and The Bookish. It involves lists of, well, top tens. We like lists. 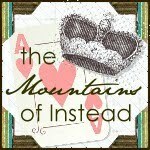 This week's Top Ten on the Mountains of Instead is brought to you by Splendibird. The problem with loving to read is that there are so many, many books in the world and so very little actual time in which to read them. This means that while I most certainly am a re-reader, I don't often get the opportunity to revisit the books that I would like to, including those that I re-read repeatedly as a child and teenager. This was by far the easiest top ten I've taken part in yet because these books lurk constantly, tempting me to turn away from the endless TBR pile and towards the past. 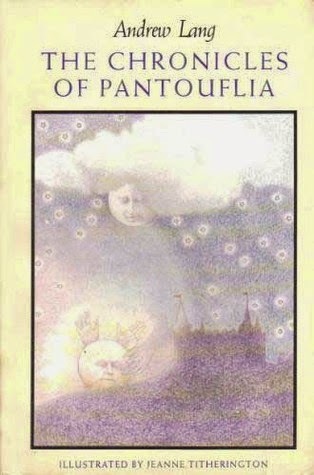 This was a book that I read a lot at about the age of eight. Until recently I couldn't remember what it was called but managed to track down the title with the help of the brilliant site What's That Book When I think of this book I have images of butterflies over a swamp, a rock inlaid with garnets and a hot and dreamlike summer filled with all the very best kind of things. I remember it so fondly that I am almost scared to return to it and ruin the memories I have of a halcyon read. 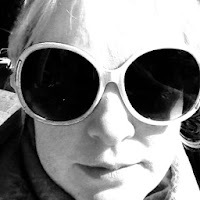 I've always been a sucker for time travel, for which I blame Doctor Who and also for boarding school stories for which I blame the Chalet School series. 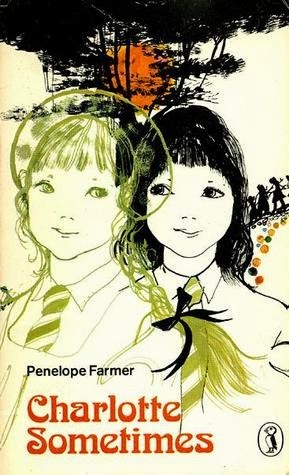 However, perhaps I should be laying the blame elsewhere as Charlotte Sometimes, a much beloved read of my childhood, contains both. When Charlotte heads off to boarding school she inadvertently heads off to the past at the same time where she appears to be an entirely different person. If you haven't read it, this is all you need to know. Head off and get a copy now. Really. Off you go. This is cheating as I actually revisit this one all the time. I have always loved the story - it is absolutely my favourite fairytale. 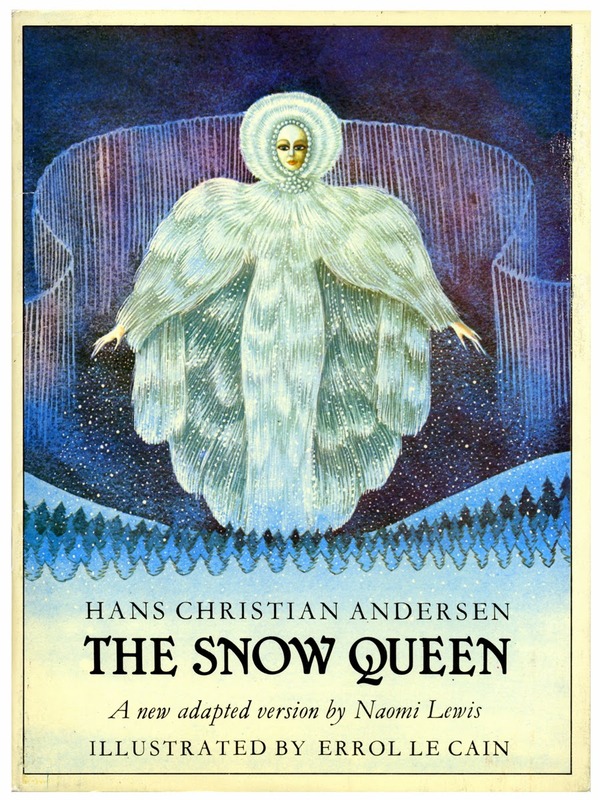 However, it is the specific edition that I had as a child that I particularly love, entirely due to the absolutely stunning and frighteningly magical illustration by Errol le Cain. Google them, they're beautiful. Because who doesn't want to have a boat and no parental supervision and an island and pirates and general shenanigans. I mean, seriously. 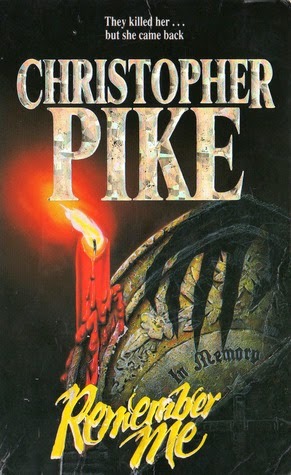 When I was a teen, there wasn't much in the way of Young Adult literature and what there was, from my hazy memories, revolved largely around the Point Horror stable of horror-lite, Caroline B. Cooney and Christopher Pike - all of whom I adored. Remember Me was my very favourite Pike book (although Weekend gave it a decent run for its money) what with the dead girl and the MURDER and the twist. 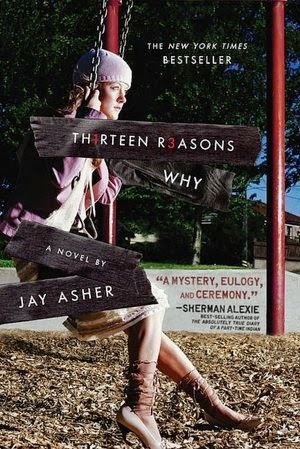 I'd like to see how it stands up to the YA titles of today. In lieu of a large YA section in my library, I floated (like so many teens in the '90's) towards Stephen King. 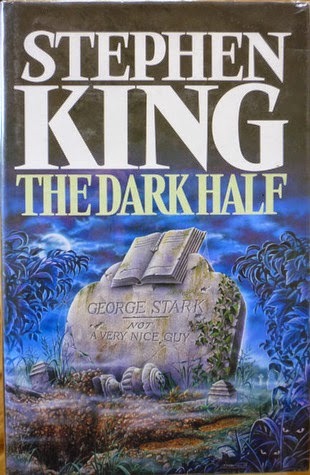 While I don't think The Dark Half was the first King title that I read it was absolutely the one that captured my imagination the most and I've been meaning to re-read it for years. The idea of a fictional character becoming an enraged reality still fascinates me and, to this day, I happily admit to getting creeped out by sparrows. Especially if they are flying. Again. I have only very vague recollections of this story but what I have are enchanting and also sad. 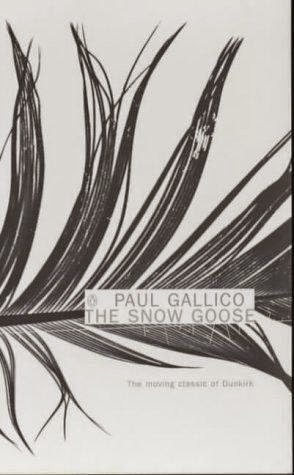 I remember feeling utterly transported as it was read to me, possibly because it was one of the very last books read aloud to me before I insisted on reading to myself. I'd like to see how it would make me feel now. I could actually revisit this right now, as I bought it recently for my daughter. It's a wonderful selection of stories that includes seven league boots and a princess who attracts bees because she wears flowers in her hair and many other wonders. 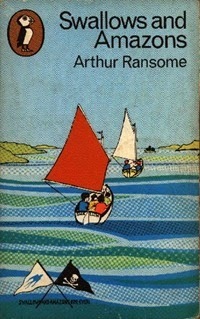 Also, I loved that cover as a small girl - I can remember just gazing at it because I thought it was so beautiful. I might read this tonight, actually. I have no doubt that it will be just as good as it was thirty years ago. Edmund Mallory, one of the first and keenest adventurers on Mount Everest was once asked why he wanted to climb it. He famously answered, “Because it’s there”. And people have been climbing it, because it is there, ever since. Not all with success. Mallory himself was killed before ever reaching the summit and his body languished on the frozen slopes for many years before it was recovered. This may sound gruesome yet it is not uncommon. Everest is veritably littered with bodies, lying frozen and forever inert their locations making recovery and burial nigh on impossible. Among these unfortunate souls lie several who met their end on the 10th of May, 1996. Of the many who attempted to summit Everest that day, Jon Krakauer was one. A writer by trade and a keen and experienced climber, he was commissioned to write about the commercialisation of Everest and joined one of several guided expeditions heading to the summit. Into Thin Air tells the story of several groups on Everest that season, primarily focussing on the tour Krakauer joined, Adventure Consultants and one other, Mountain Madness. 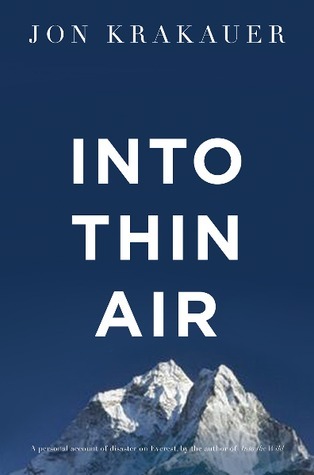 Into Thin Air is incredibly compelling. The story is constructed carefully, slowly even, with Krakauer expertly weaving mountaineering history, techniques and philosophy into the build towards the fateful summit attempt. His story is full of strong characters and the members of each group slowly come into focus from the leaders, Rob Hall and Scott Fischer to the hugely varied clients whose only common ground often seems to be their desire to conquer the mountain. However, those looking for a cut and dried explanation of a terrible tragedy will not find their answers here. High altitude and terrible weather don’t lead to exact recollections and while Krakauer clearly spoke at length to all the major players both on the mountain and in the aftermath he himself admits that the accounts vary sometimes wildly. Everyone, it seems, remembers events slightly differently. Yet it all makes sense, in a terrible sort of way, and certainly it would be hard to reach the end of Into Thin Air without forming at least a vague opinion about why things went so terribly, terribly wrong. Krakauer wrote Into Thin Air just six months after the events of 10th May and his account lacks any real objectivity. His words are raw, often angry and he himself admits that (due, apart from anything, to the aforementioned effects of high altitude on actions and memory) he is a far from reliable narrator. He clearly has very strong views on certain aspects of the expedition he was part of and particularly focusses on Anatoli Boukreev, a Russian guide on the Mountain Madness expedition, whom he feels contributed in large part to the problems of May 10th. It is worth noting that Boukreev co-wrote The Climb, his own account of the tragedy which gives readers a fascinating counterpoint to Into Thin Air. Jon Krakauer’s writing, though, is excellent. He draws you into a stark and alien landscape planet and skilfully shows why it is so attractive to so many. He allows you to feel the biting cold, trudge through the endless ice and breath the failing air. 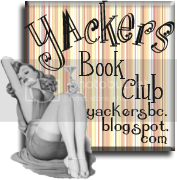 It’s a visceral reading experience. Searing, brave and laden down with survivor’s guilt, Into Thin Air is a paean to the lost, a desperate plea to those left behind and the compulsive storytelling of a man for whom the tale will never end. I came to this book a mountaineering novice but since finishing it have read many more explorations of that intangible drive that makes us lift our eyes unto the hills and particularly towards Everest. I understand now, I think, why people look to that height of all heights and dream of ascension. They do it because they are alive; they do it because they can; they do it because they are looking for something regardless of risk; they do it because they are foolhardy; they do it because they long to dichotomously illustrate man’s dominance and insignificance. But mainly they do it because it’s there. Read Into Thin Air and I defy you to feel otherwise. Highly recommended. This review was brought to you by Splendibird who is, by the way, now totally considering a trek to Everest Base Camp. Not UP the mountain. Well, probably not. Well, maybe... She also highly recommends The Climb by Anatoli Boukreev and G. Weston DeWalt and Touching the Void by Joe Simpson.